You’ve worked hard to to create your video marketing masterpiece. You’ve put in the time, effort and a bit of creativity to produce a video that you are proud to share with your target audience. Buy you’re just not getting the number of views you had hoped for. 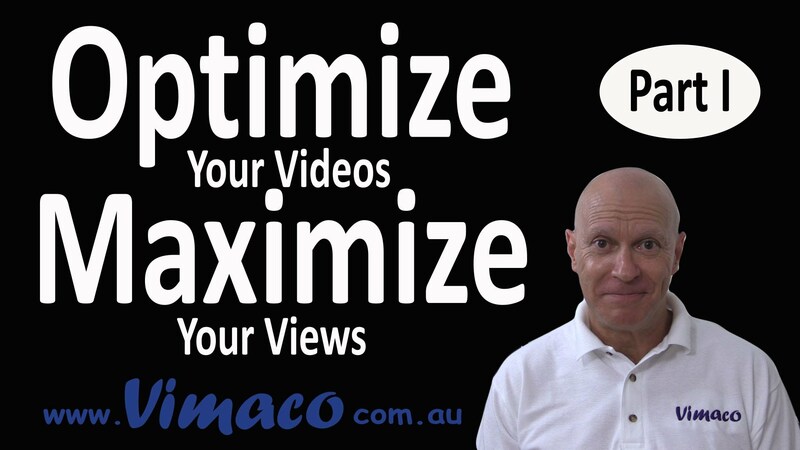 Over the series of three videos, I’ll share with you the 3 essential tools to optimise your video to maximise your views. But let’s get one thing perfectly straight right from the very start. The most important element to the success of any video is its content. No amount of search optimisation tools will save a video that is irrelevant, poorly structured or technically inept. But the focus here is to assume you have a video that people will want to see. 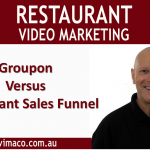 Your video solves a problem that your target audience wants resolved. Now in this video, we are going to look at metadata. Metadata help YouTube to index your video correctly so that your viewers can find you. This includes your Title, Description and Tags.